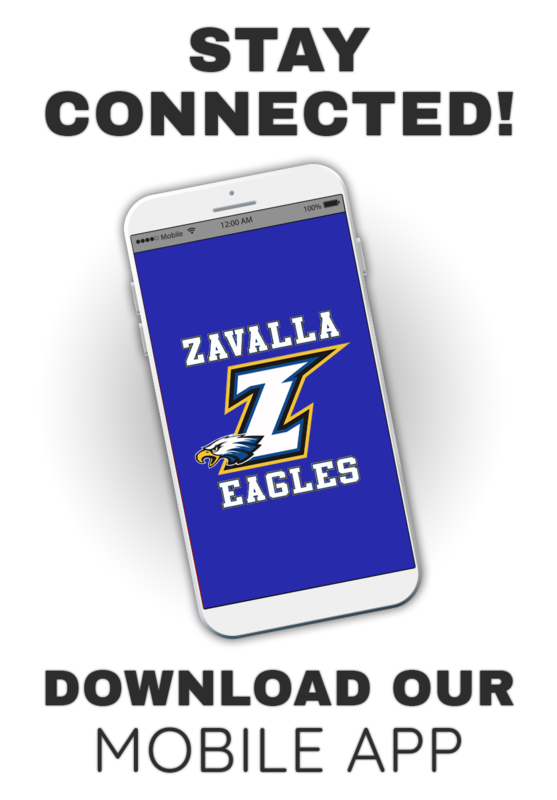 Welcome, To The Zavalla Eagles New Home Page. Hope You Enjoy. Let’s Have An Awesome School Year!